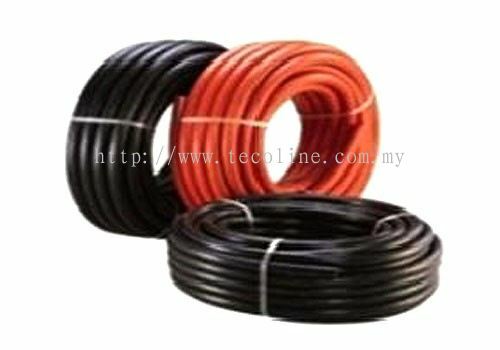 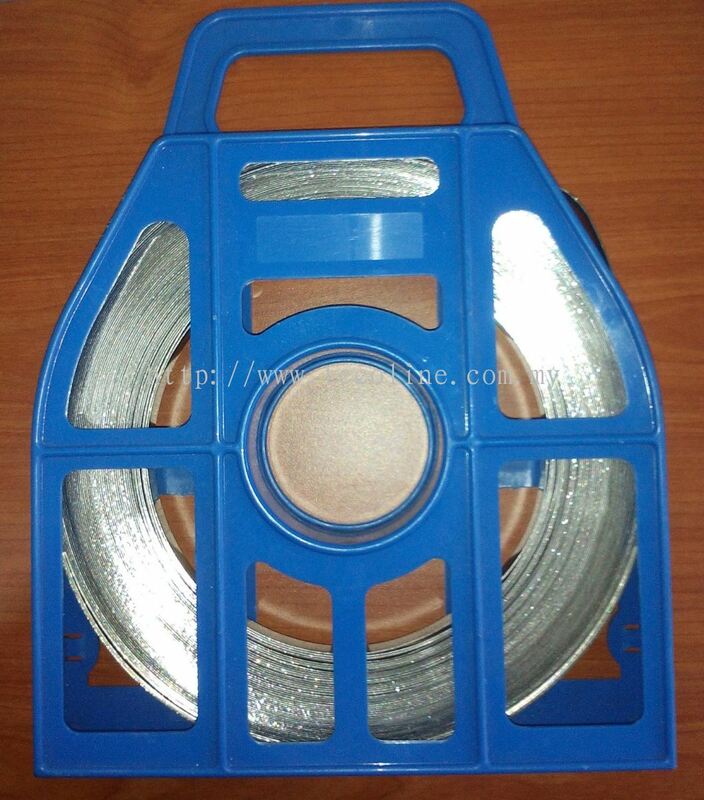 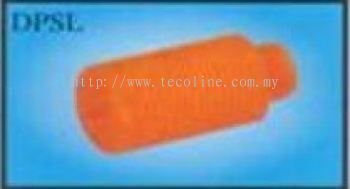 Tecoline Sdn Bhd - Tecoline Sdn Bhd is a industrial hoses and accessories supplier company. Our main office is located in Puchong, Selangor, Malaysia. 2, Jalan Utama 1/10, Taman Perindustrian Puchong Utama, 47100 Puchong, Selangor, Malaysia. 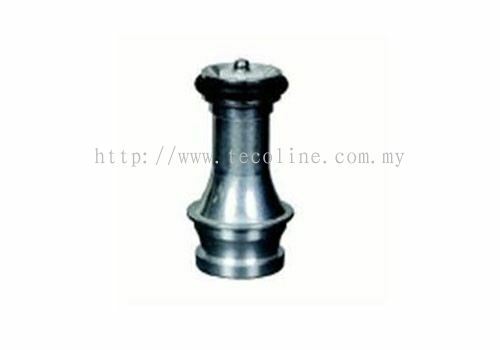 Tecoline Sdn Bhd Updated Company Profile — Home Banner. 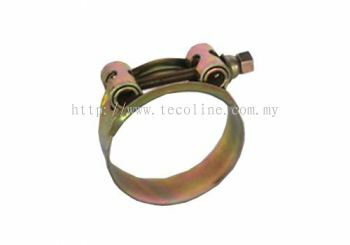 Tecoline Sdn Bhd Updated Company Profile — Topbar Banner. 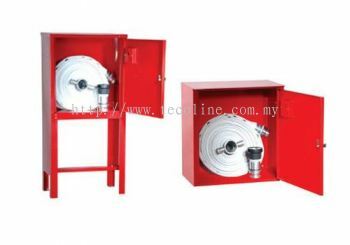 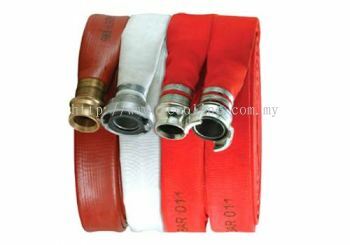 Tecoline Sdn Bhd added 6 new products in Fire Fighting Hose & Accessories Category. 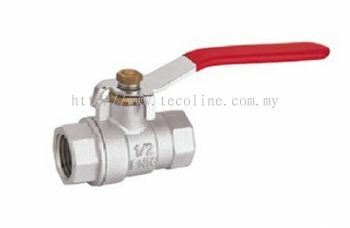 Tecoline Sdn Bhd added 2 new products in Valve - Ball Valve Category. 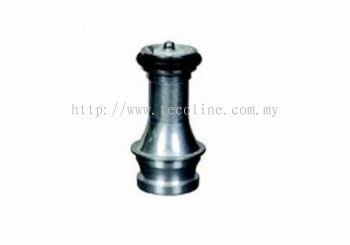 Tecoline Sdn Bhd added 5 new products in Hose Coupling - Universal Crowfoot Coupling Category. 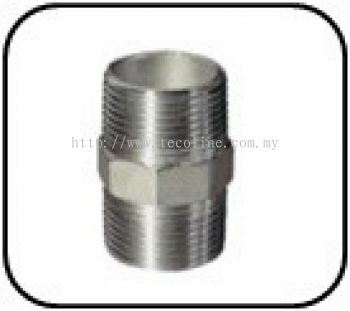 Tecoline Sdn Bhd added 6 new products in Hose Coupling - Nitto Hi-Culpa Category. 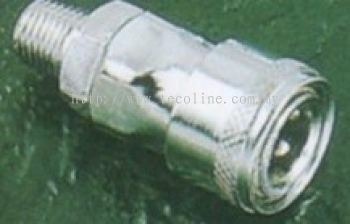 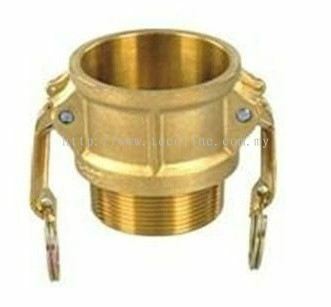 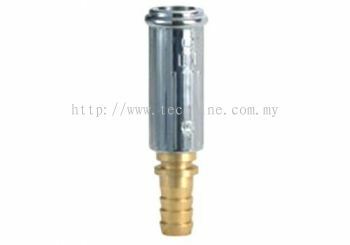 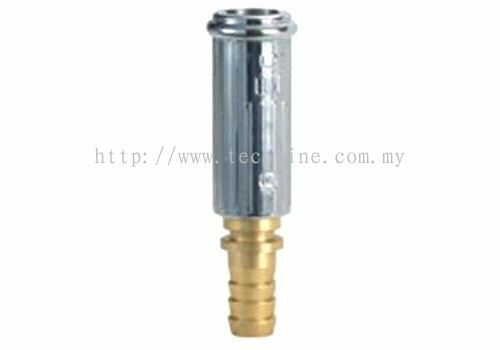 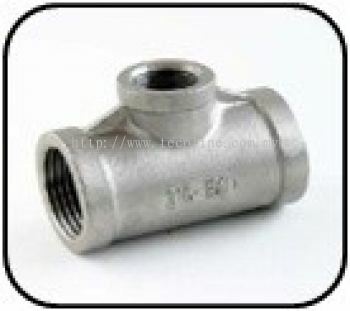 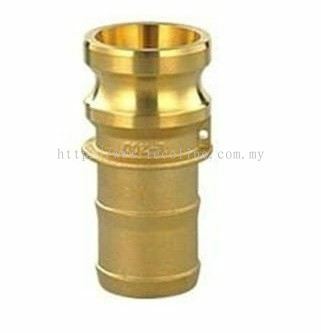 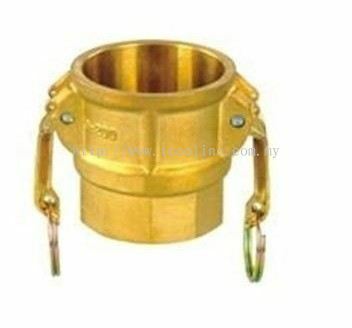 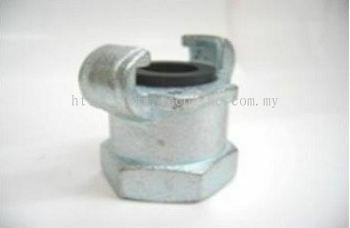 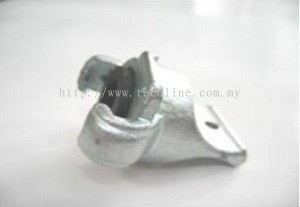 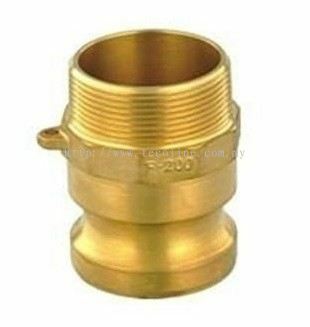 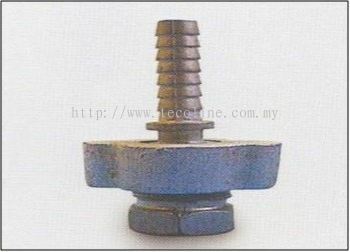 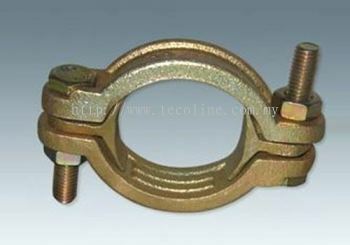 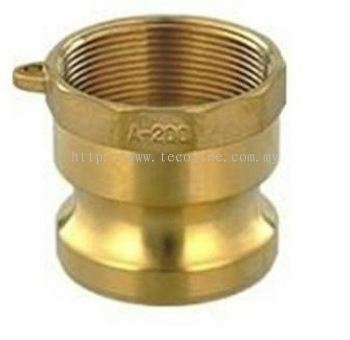 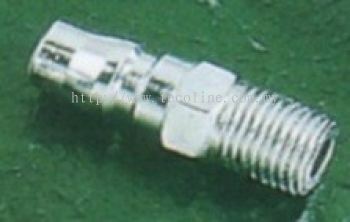 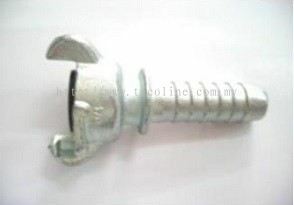 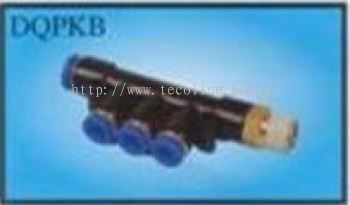 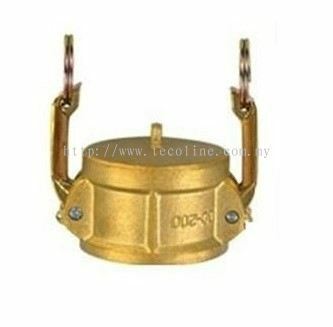 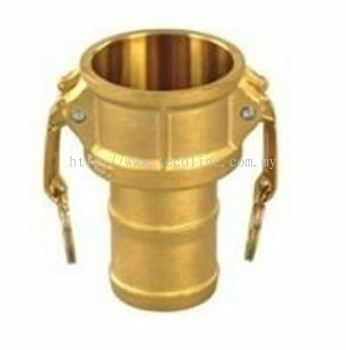 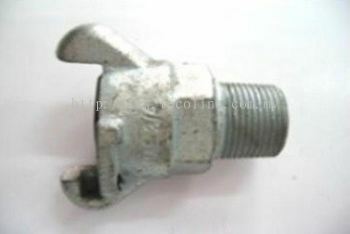 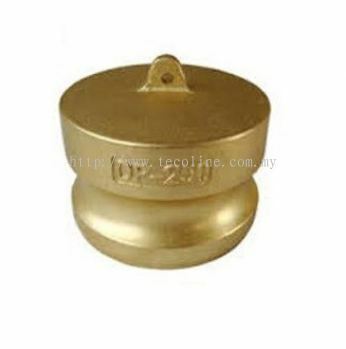 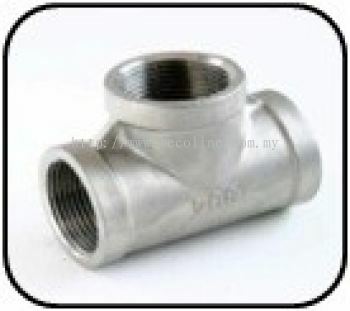 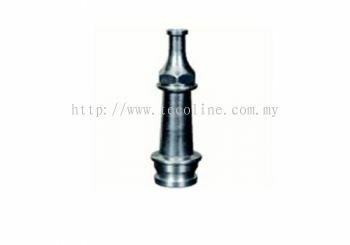 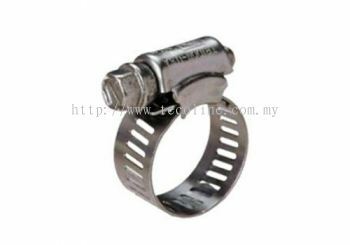 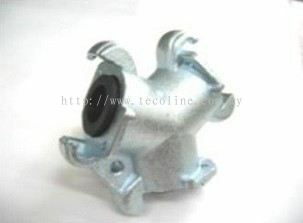 Tecoline Sdn Bhd added new product in Hose Coupling - Hose Stem With Wing Nut & Female Spud Category. Tecoline Sdn Bhd added 8 new products in Hose Coupling - Cam & Groove Coupling Category. 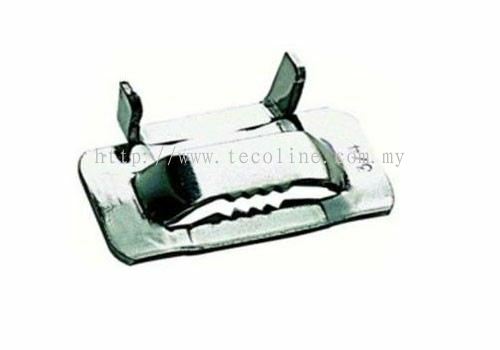 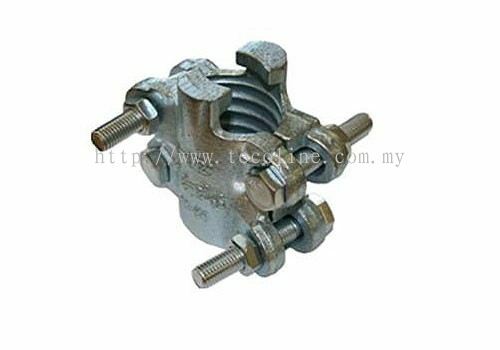 Tecoline Sdn Bhd added new product in Clip & Clamp Category. Tecoline Sdn Bhd added 2 new products in Clip & Clamp Category. Tecoline Sdn Bhd added 3 new products in Clip & Clamp Category. 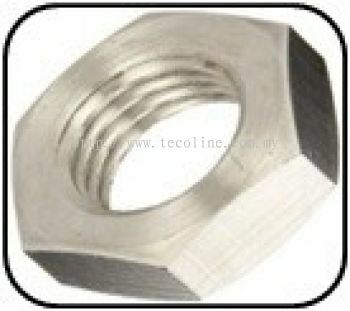 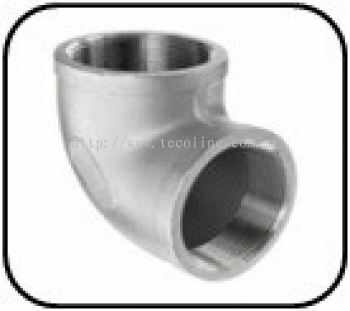 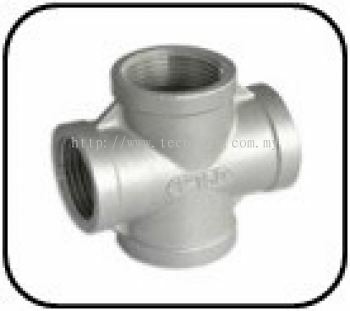 Tecoline Sdn Bhd added 16 new products in Fittings - Stainless Steel Fitting Category. Tecoline Sdn Bhd added 27 new products in Fittings - One Touch/Push-In Category.